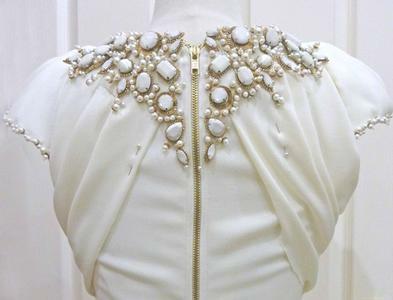 Steven Khalil Couture is located in Glenmore Road Paddington, NSW. 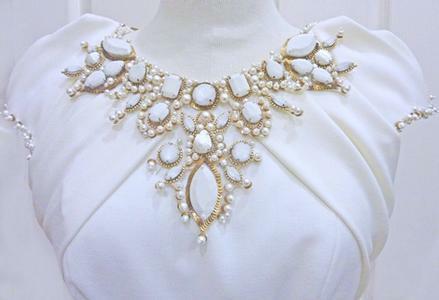 Steven creates highly detailed couture garments. Draping elegant gowns made of sumptious fabrics are Stevens signature. 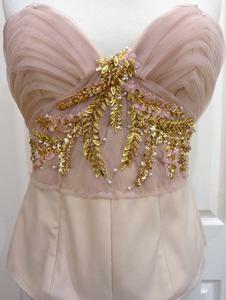 High quality individual embellishment and hand finishes are an important part of a gowns design. I work with Steven in creating these uniquely designed beaded samples and also gowns on request by Stevens customers.